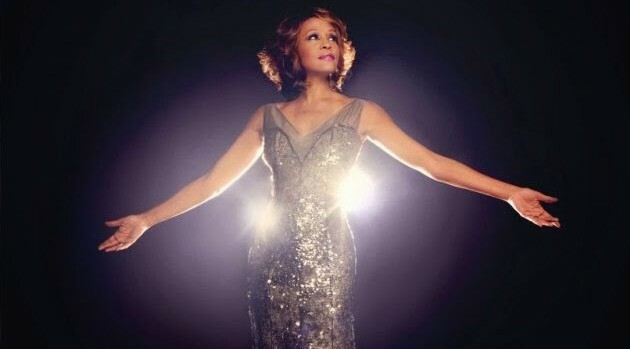 Legacy RecordingsA Beverly Hills police sergeant is suing the city, claiming he experienced backlash after reporting that another cop made inappropriate comments about Whitney Houston at the scene of her death. After reporting the incident, Weir claims, he was removed from positions on the SWAT and K-9 teams and denied promotions. He seeks unspecified damages, and wants to be reinstated to the aforementioned positions. Whitney was found dead at the Beverly Hilton Hotel after accidentally drowning in her hotel room’s bathtub. Cocaine was found in her system. She was 48.